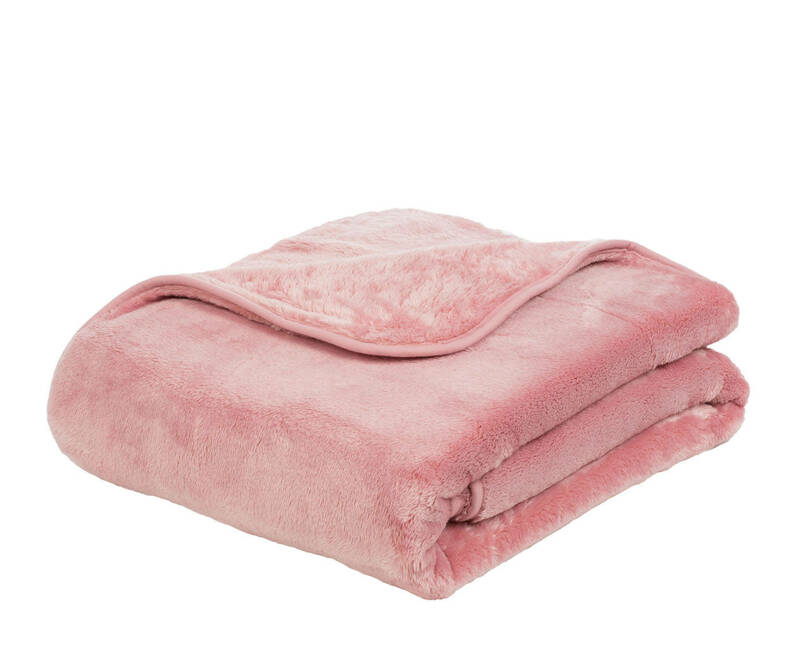 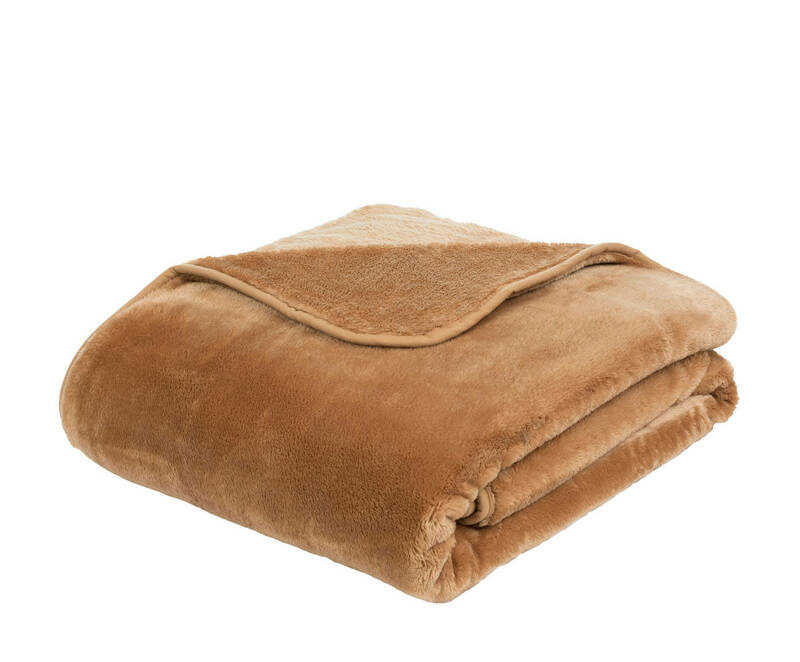 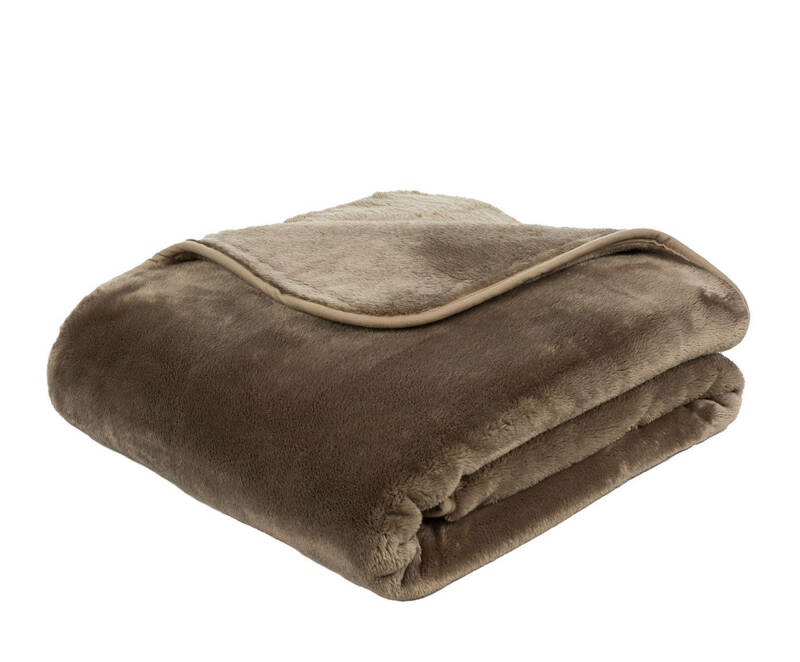 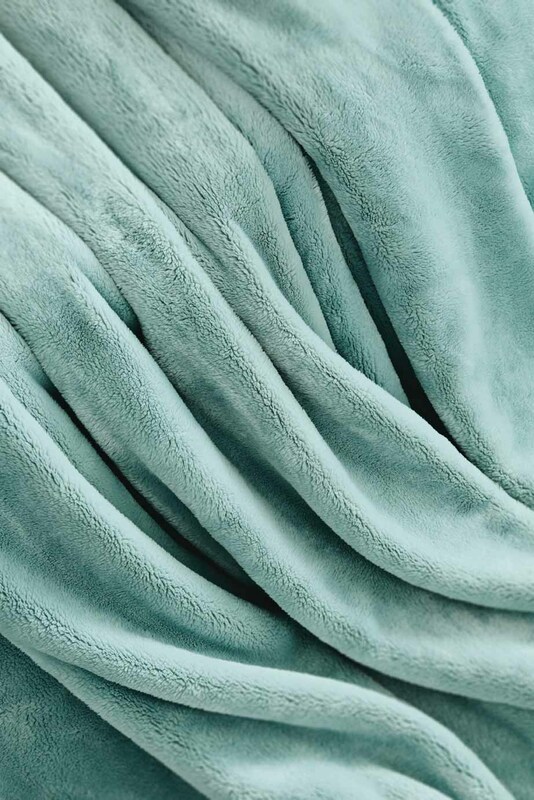 Enjoy our super-soft cuddly blanket. 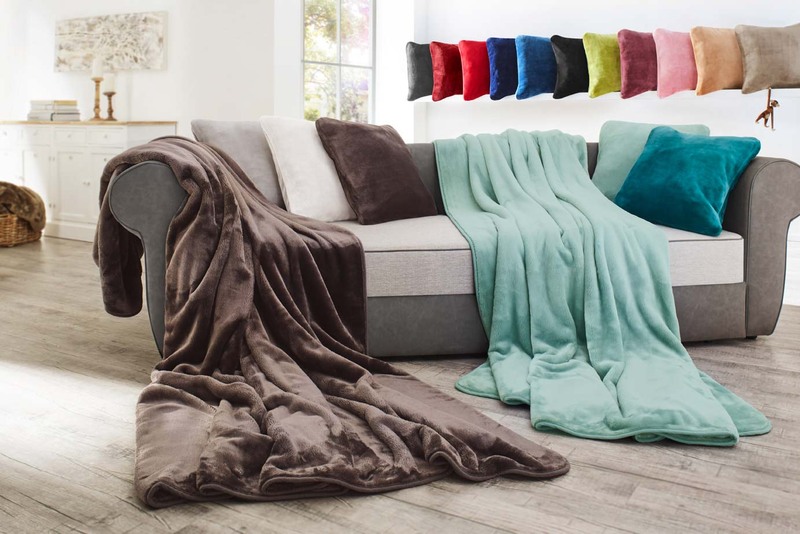 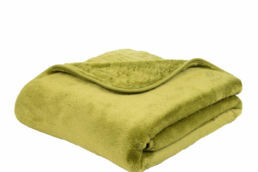 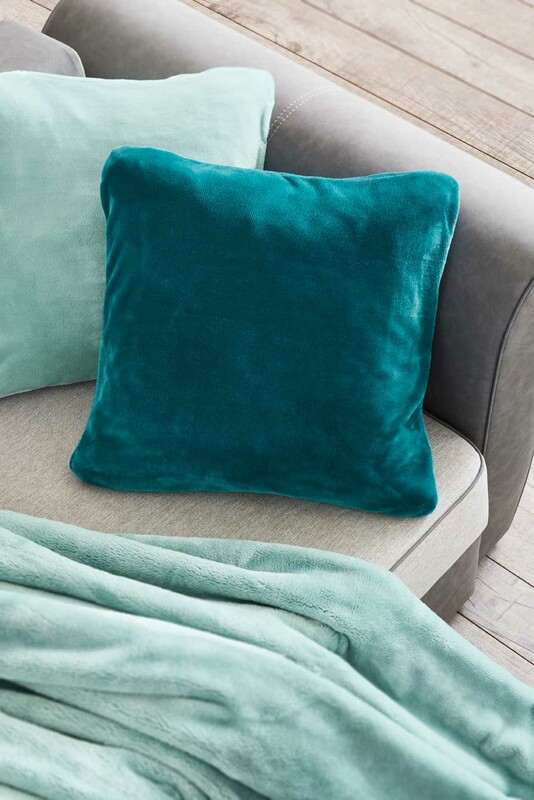 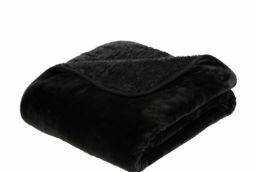 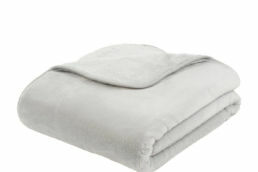 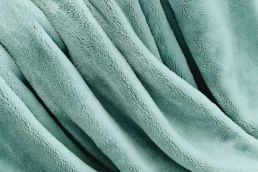 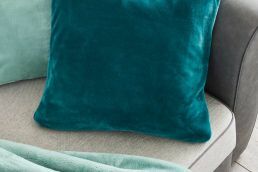 Super-fine high-tech microfibre makes this wonderfully soft blanket breathable and moisture-resilient, as well as cuddly warm and wonderfully plushy. 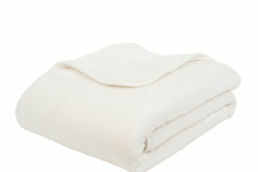 Its unique quality is patented and available from us only. 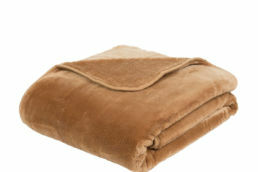 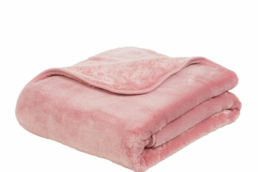 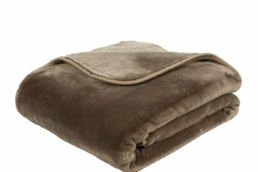 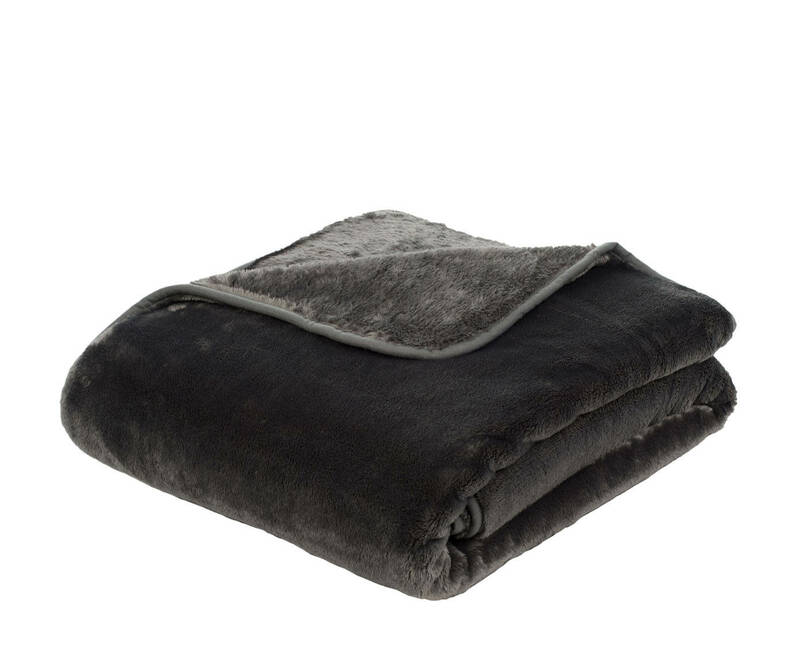 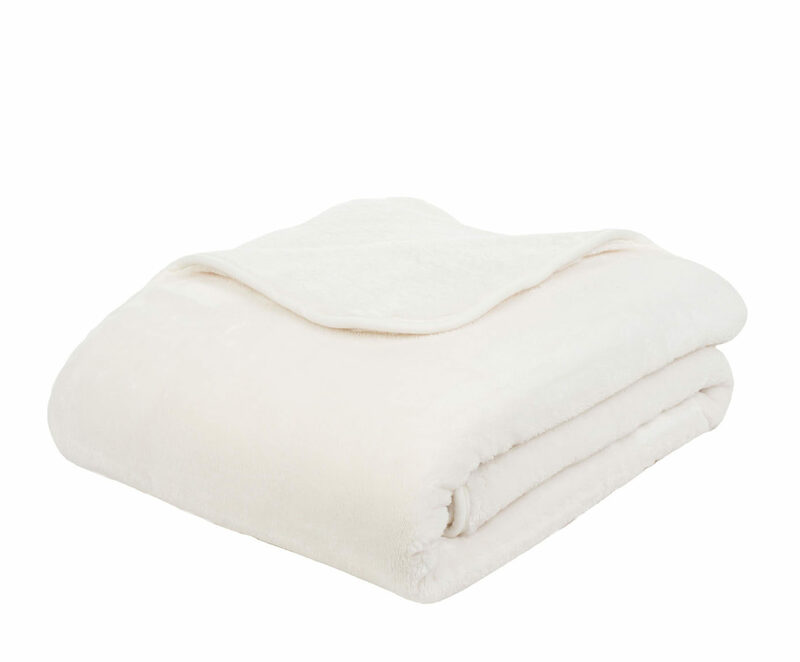 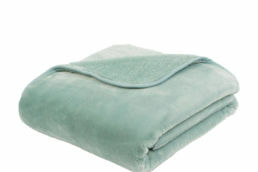 We offer bedclothes matching in colour and in the same unique quality to supplement this cashmere feeling blanket.